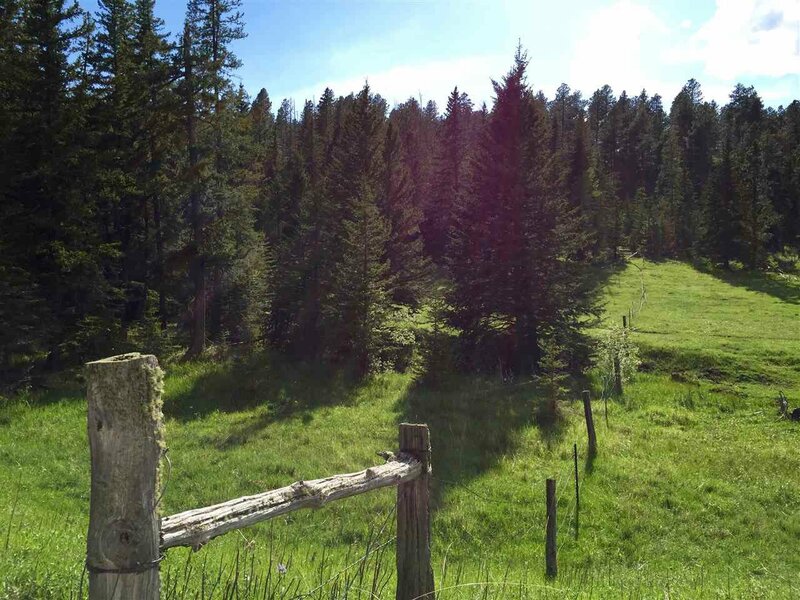 Rare opportunity for complete seclusion! 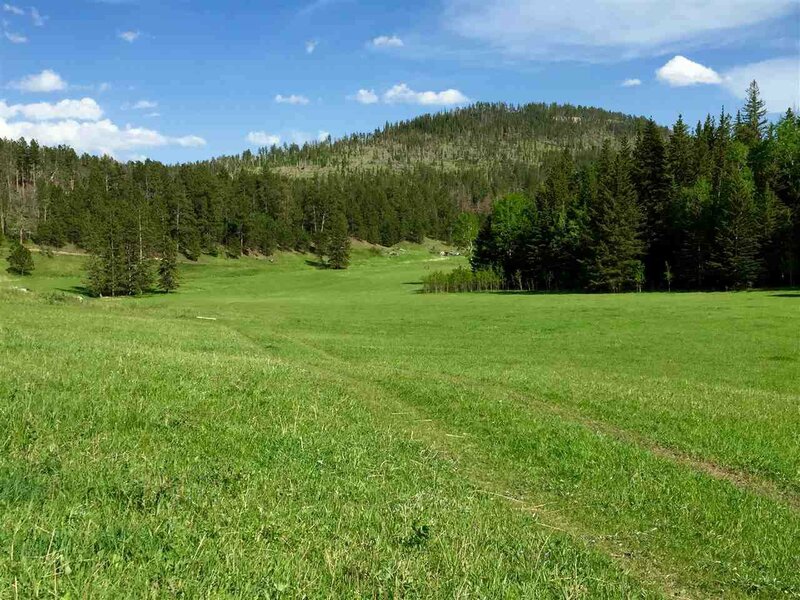 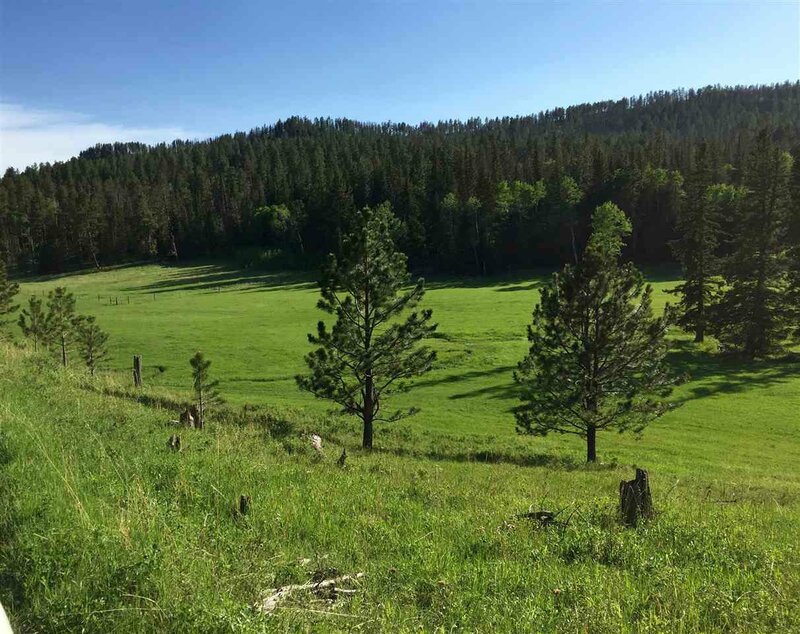 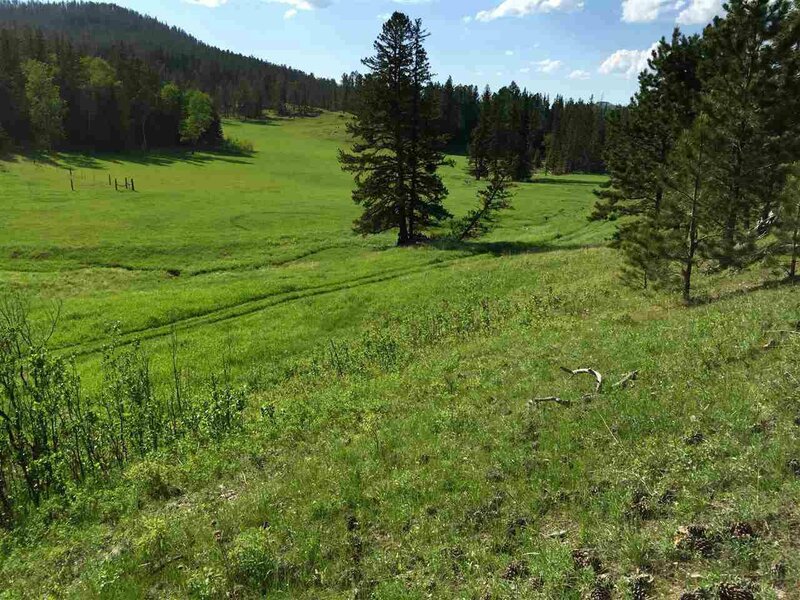 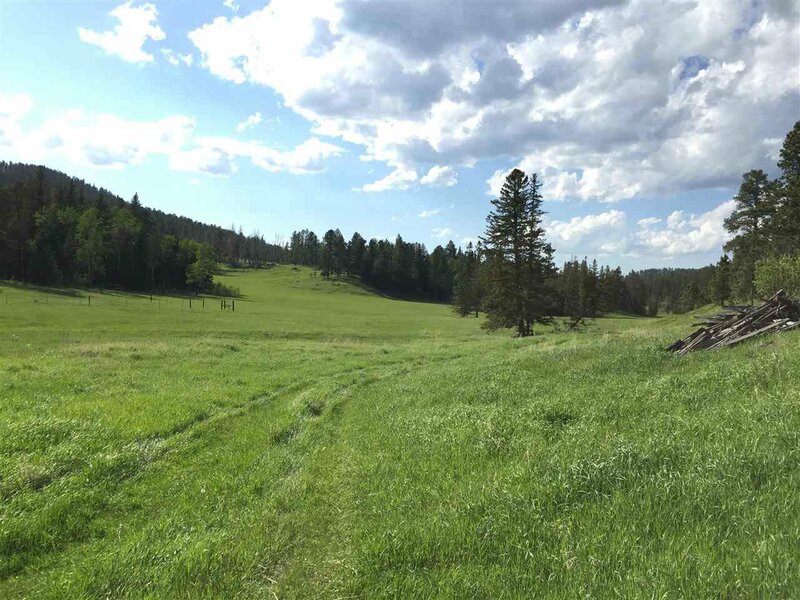 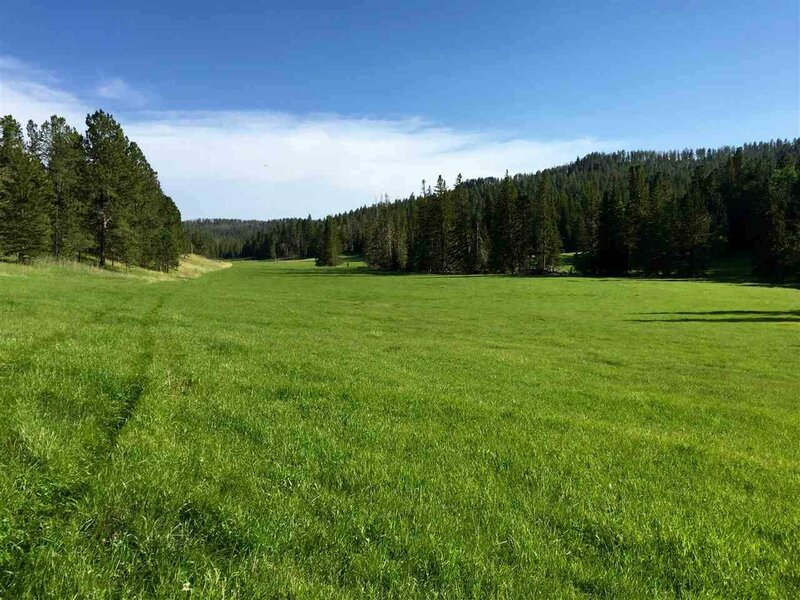 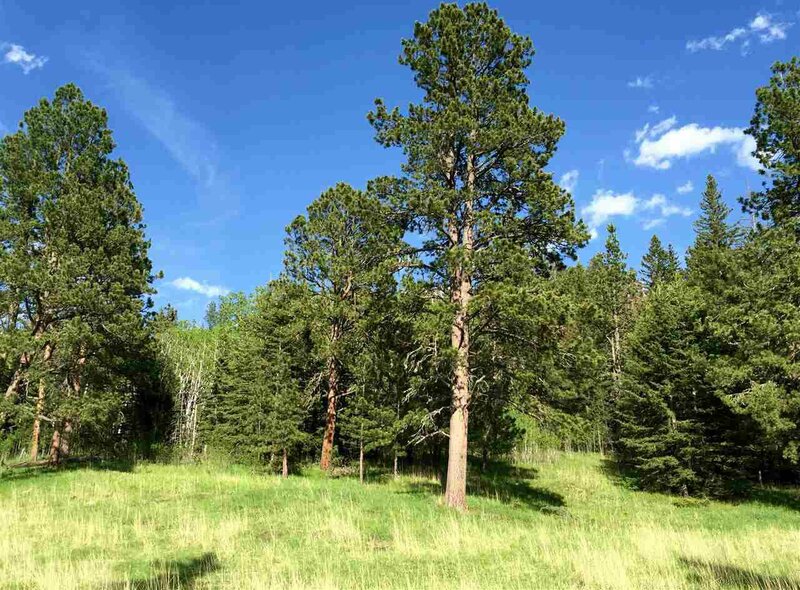 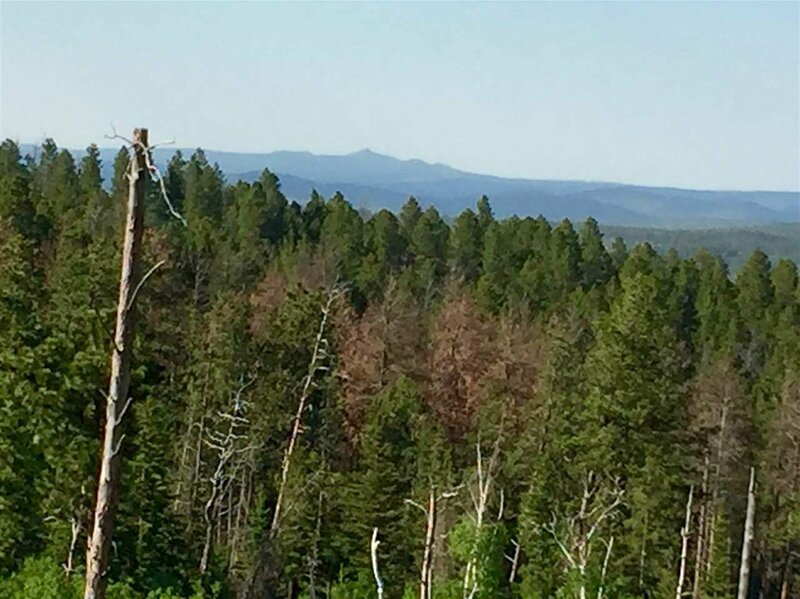 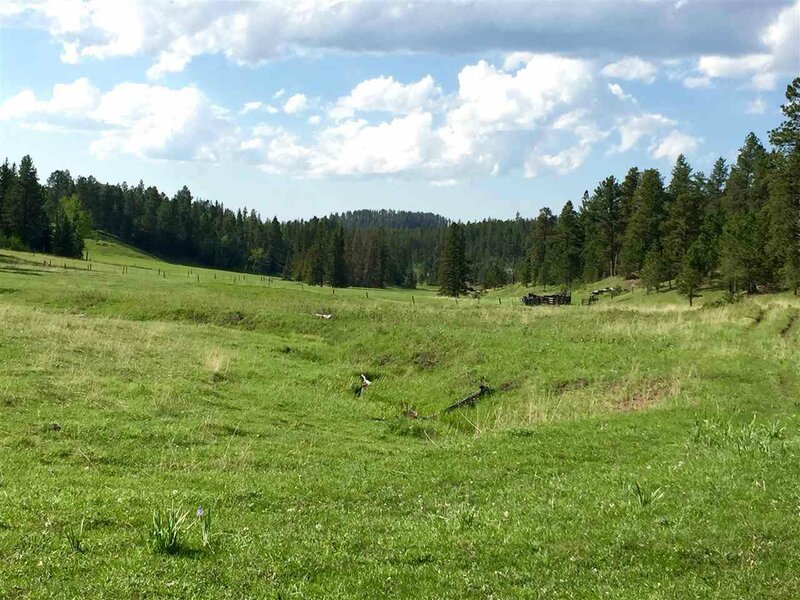 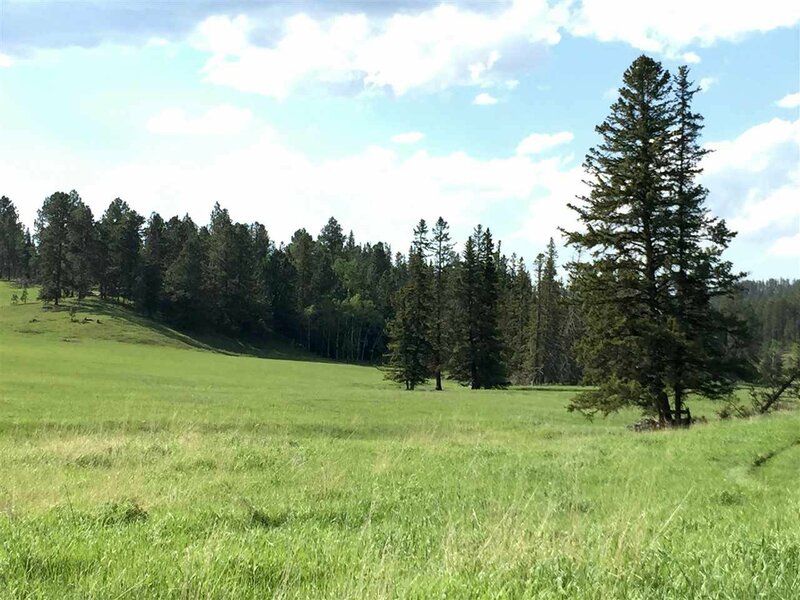 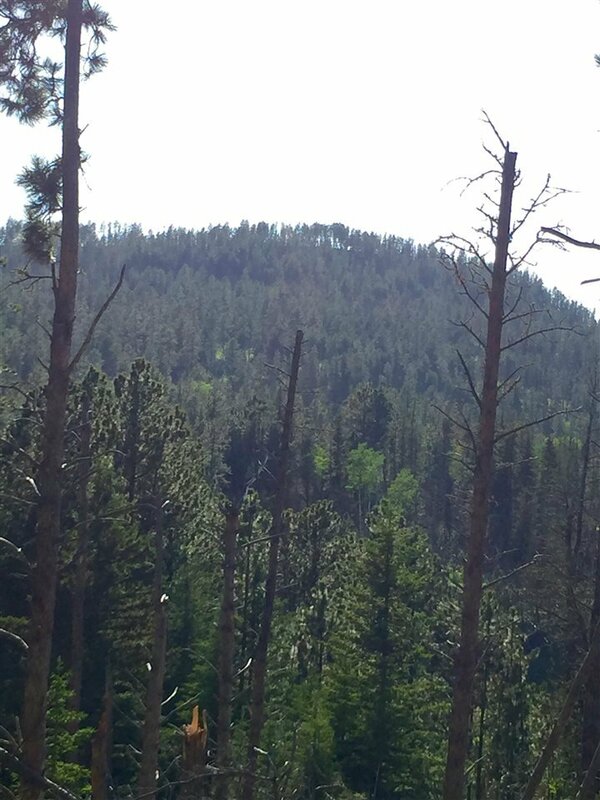 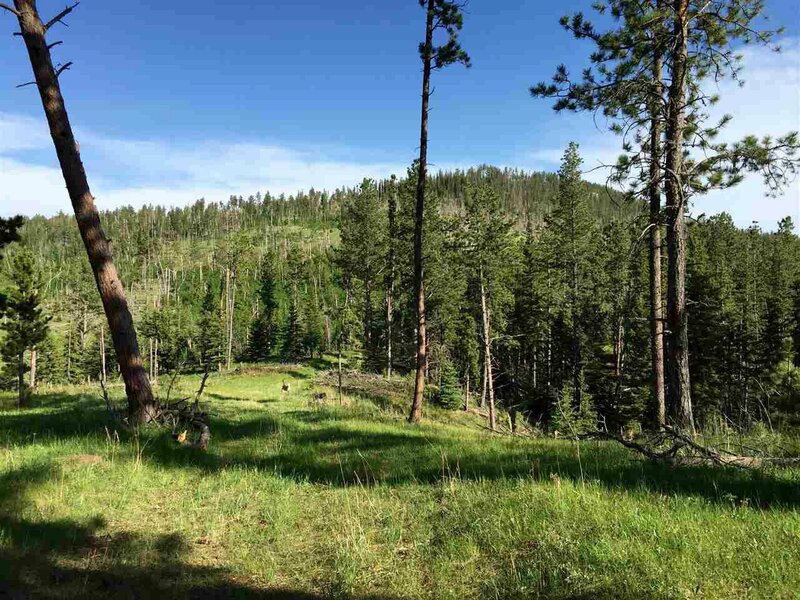 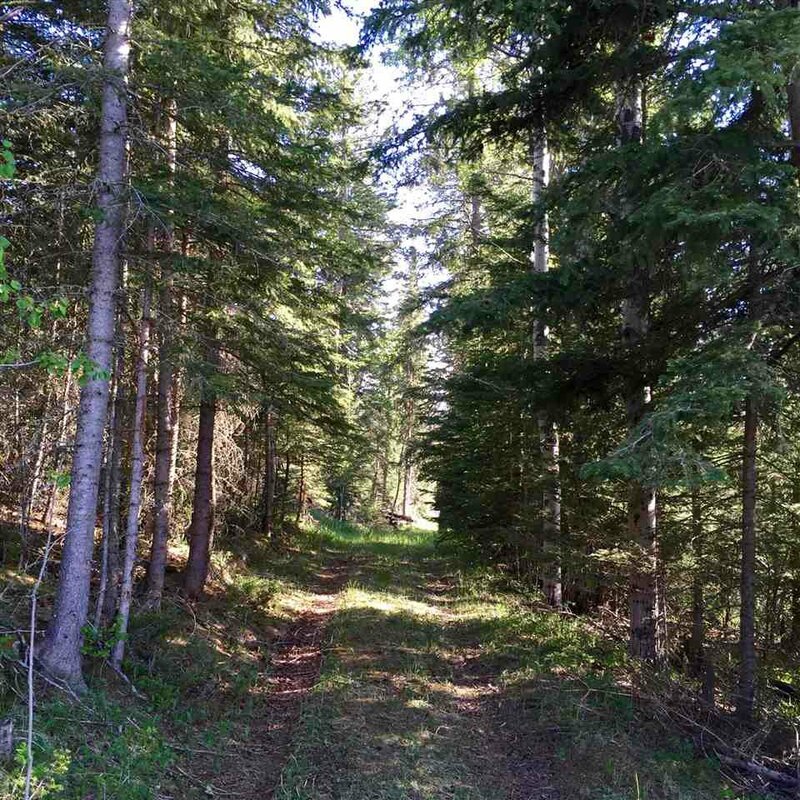 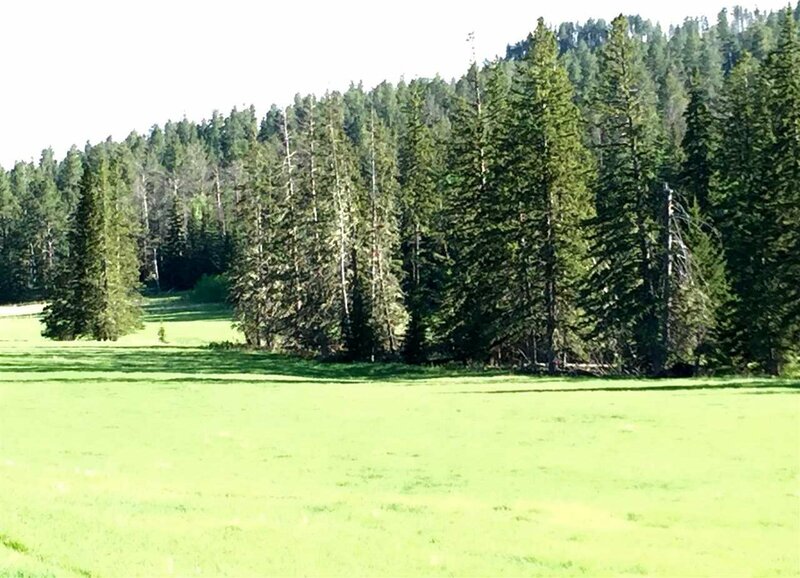 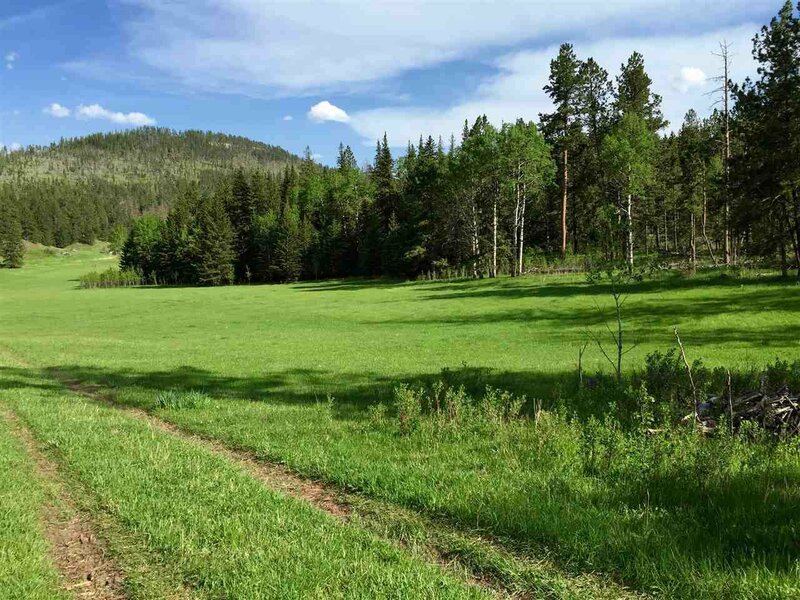 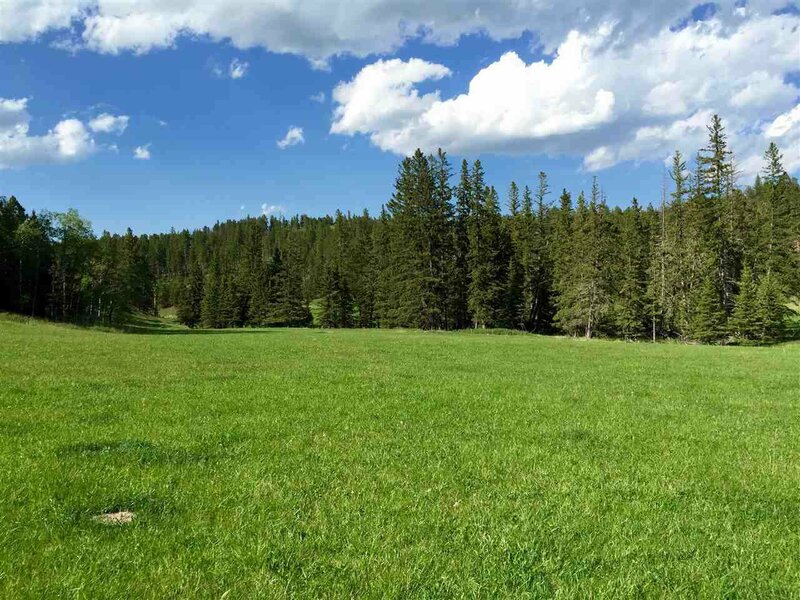 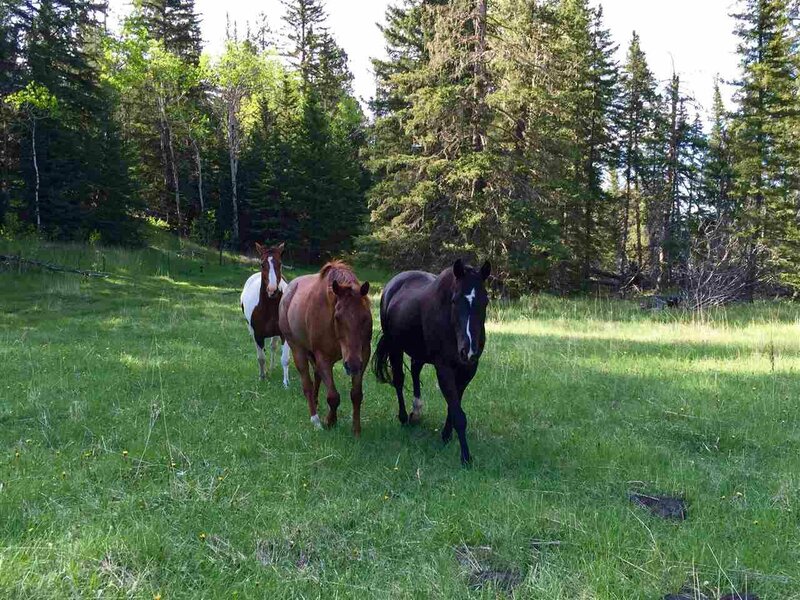 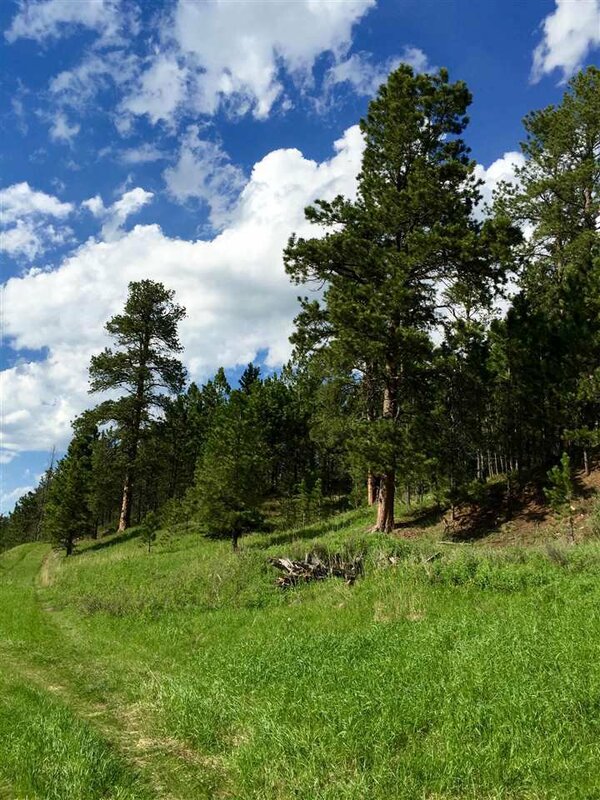 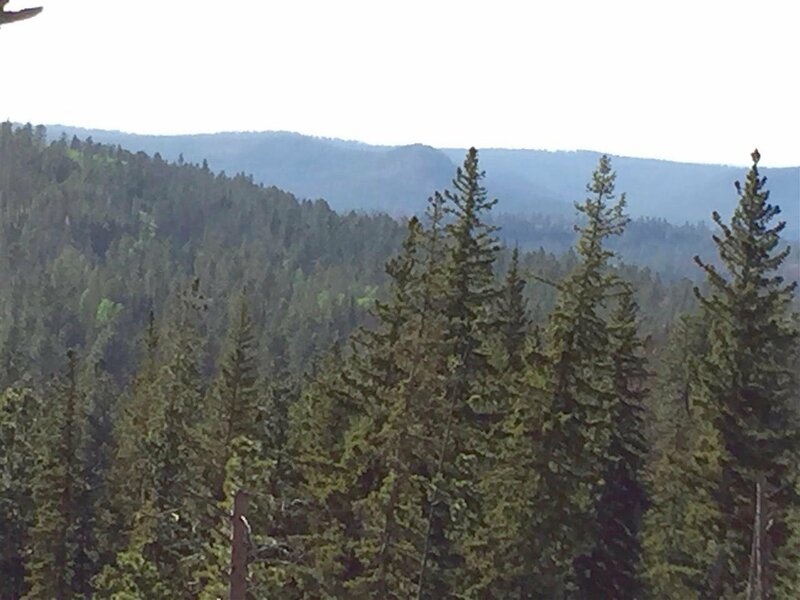 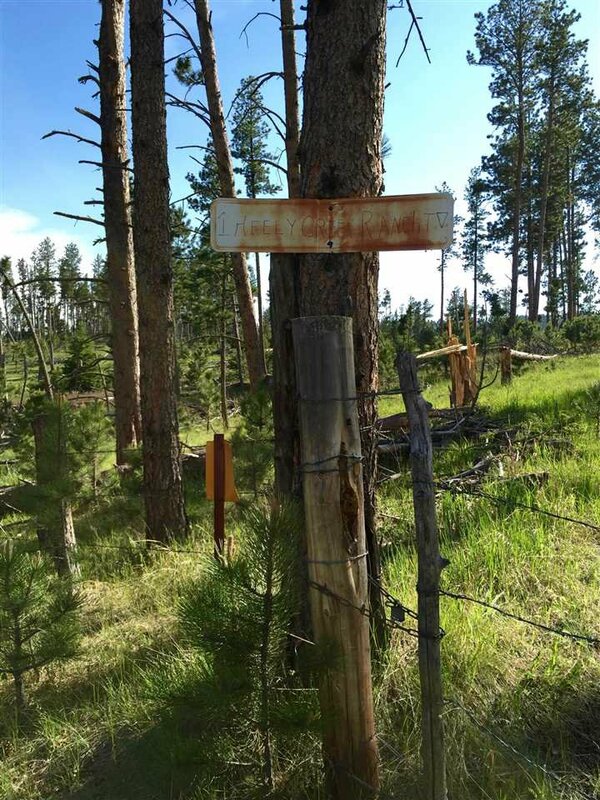 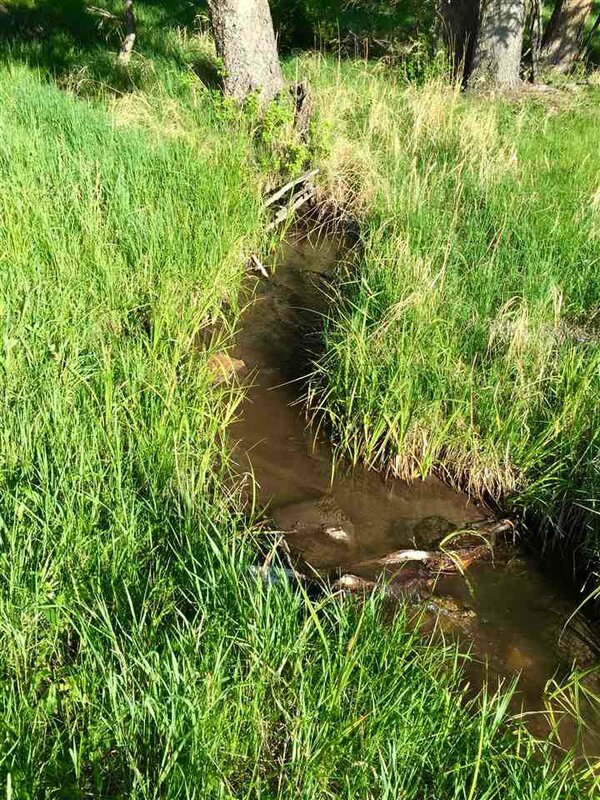 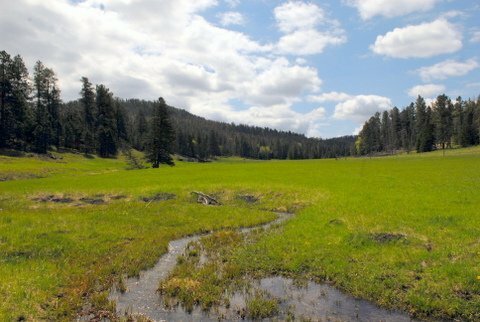 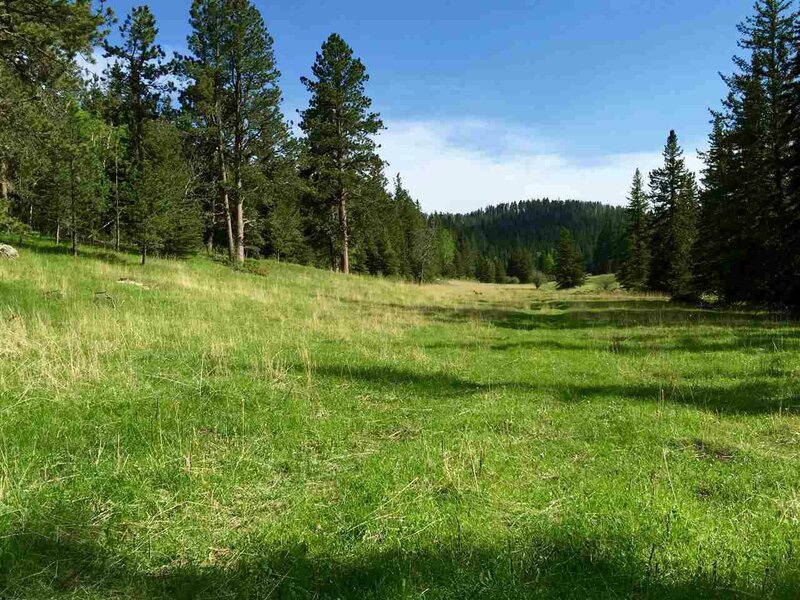 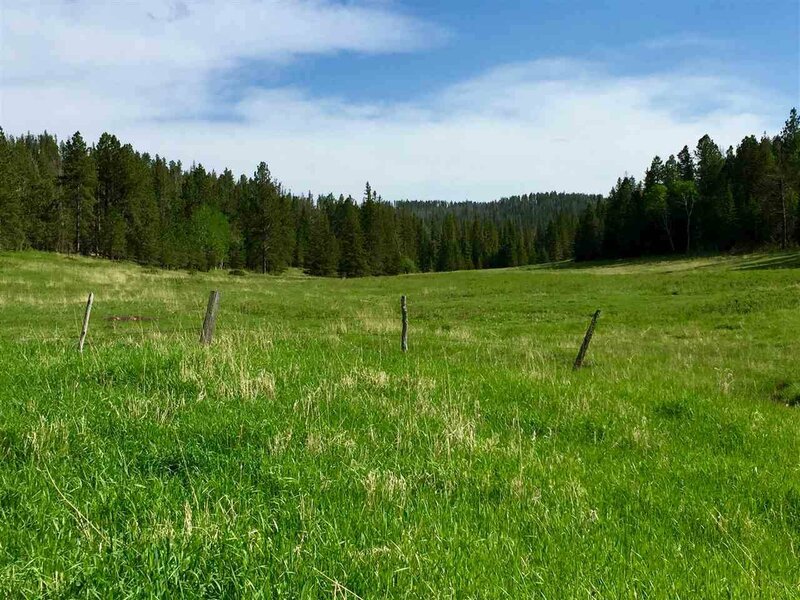 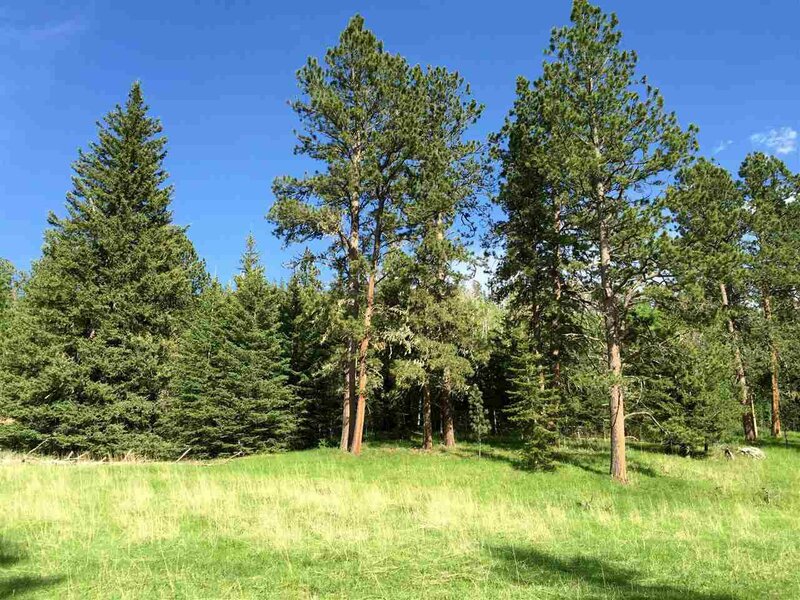 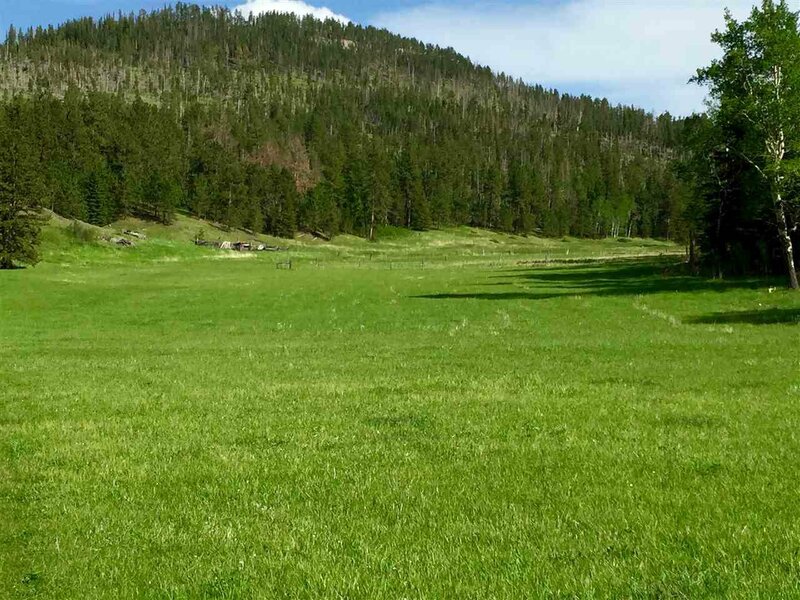 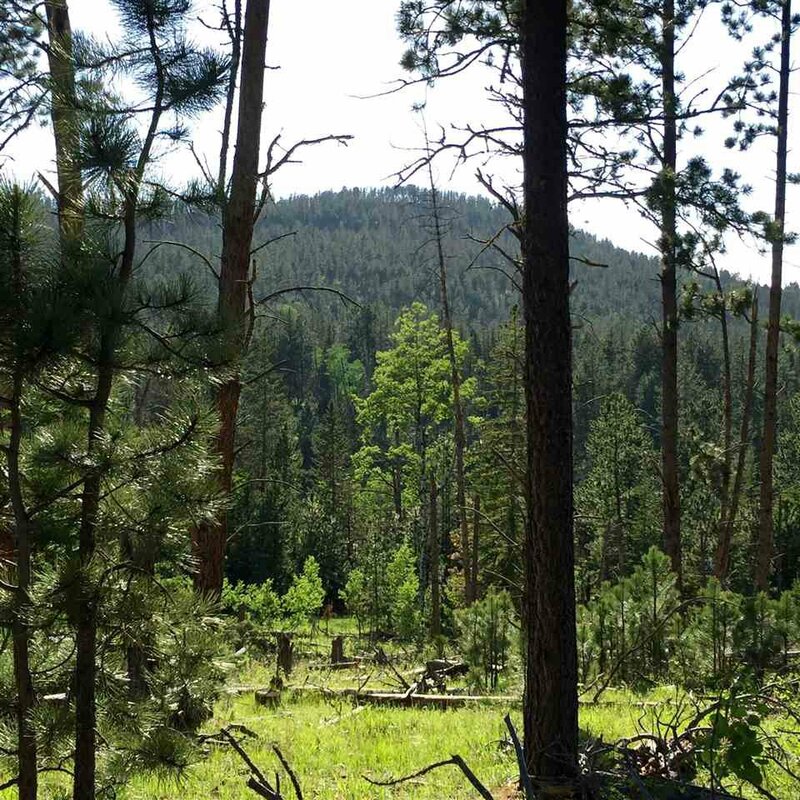 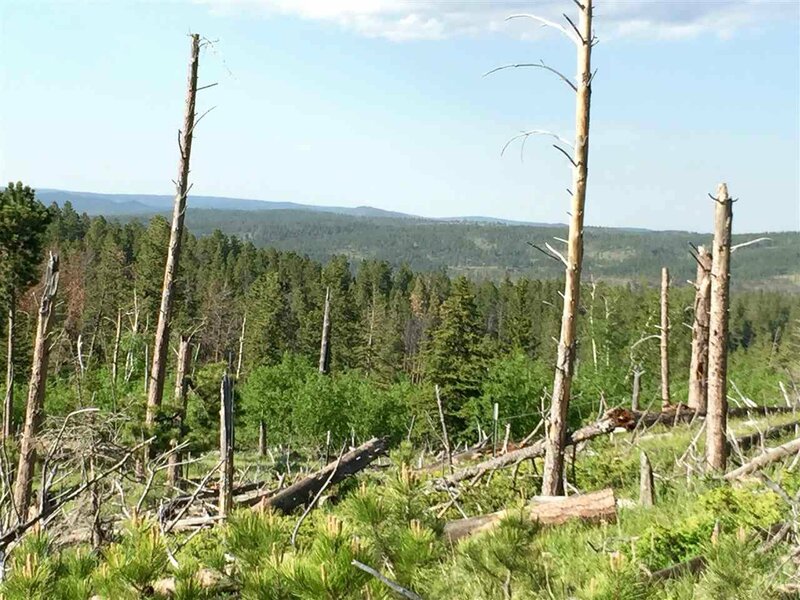 This beautiful 160 acres is an island in a sea of Black Hills National Forest. 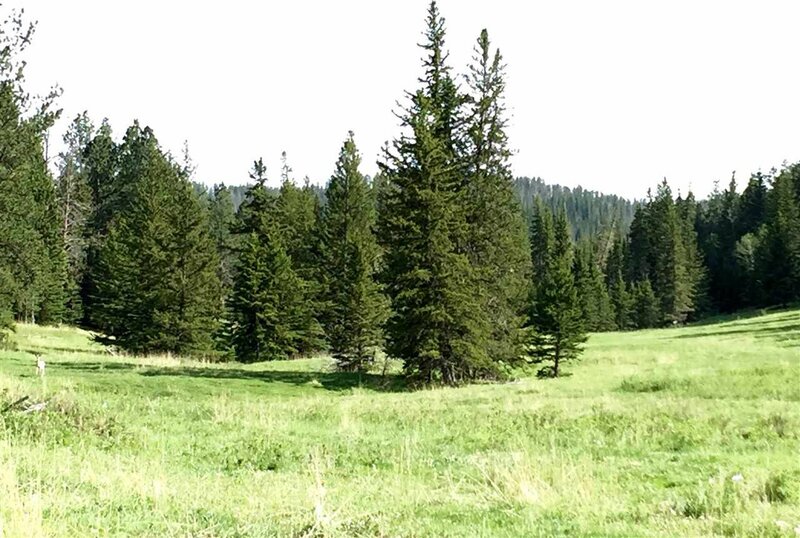 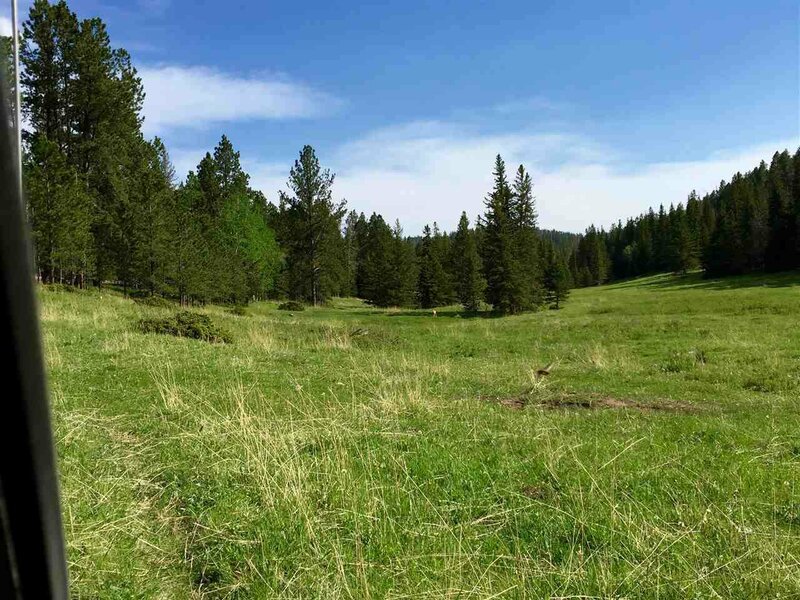 From the long graceful meadow that Healy Creek runs through, to the tippy top views were you can see Wyoming, Ã‚Â this property is just plain amazing. 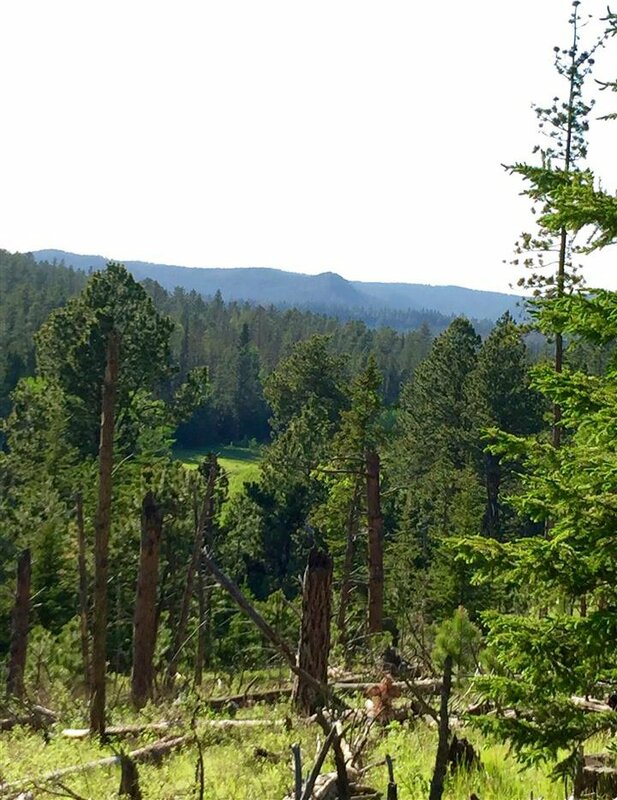 Imagine stepping off the grid of our crazy world and being in complete peace with mother nature. 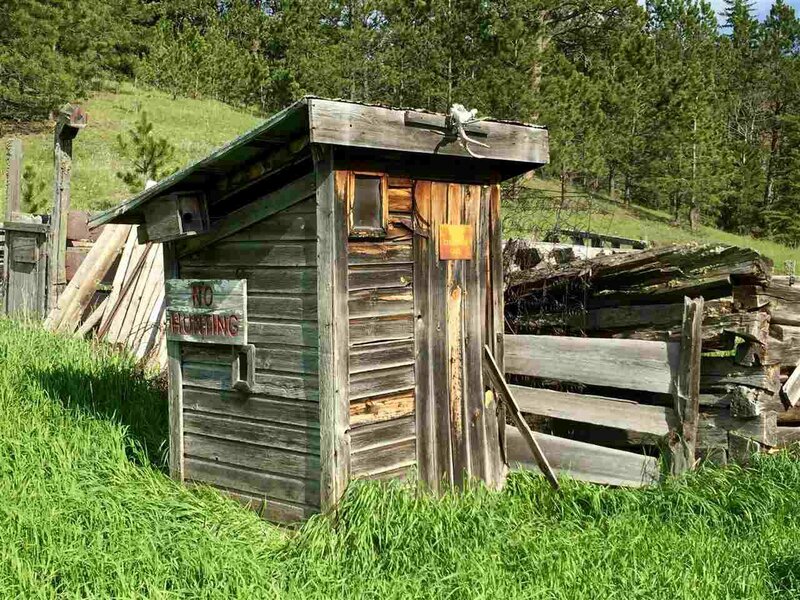 Properties like this are few and far between. 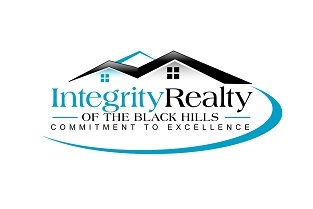 Call Faith Lewis Ã‚Â 605-863-0725 for details and showings.